Talented singer, Peruzzi who is currently signed on to Goldenboy Entertainment & Davido’s DMW imprint releases his second solo effort under the label. The first was released last year after signing on to the DMW imprint. The record is titled “For Your Pocket” which also had Davido on it. 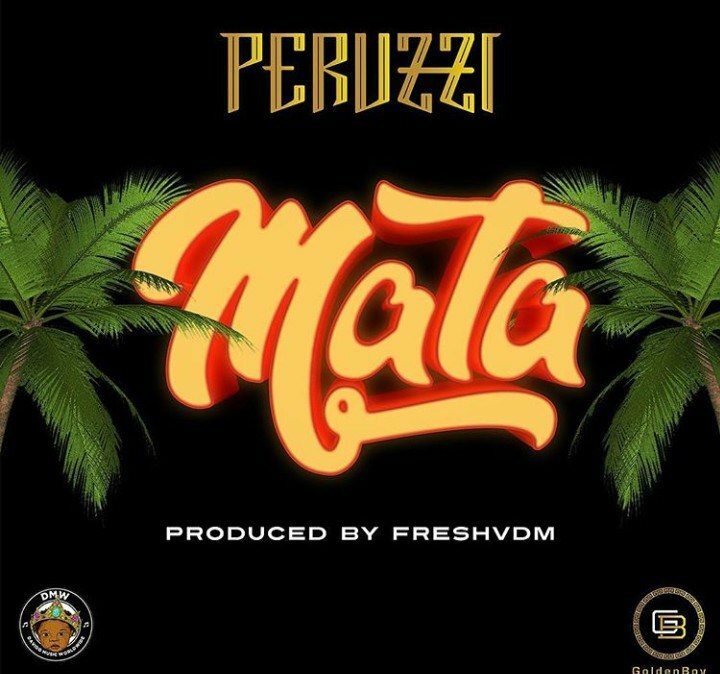 After his fantastic performance on the DMW All-star single titled Mind released earlier on in the year, Peruzzi premieres this new record titled Mata which is produced by DMW’s in-house producer, Fresh and trust me, Fresh brought in his a-game in the production of this track. Certainly, Peruzzi is DMW’s Golden Boy because, this song has all the potentials of becoming a hit record. Hopefully, the record might get a video in the nearest future. Hit the download button below and enjoy.